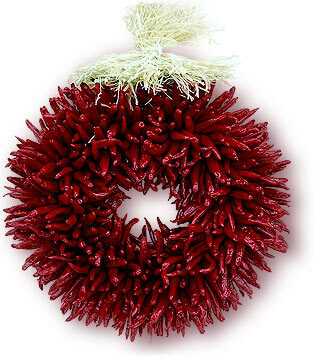 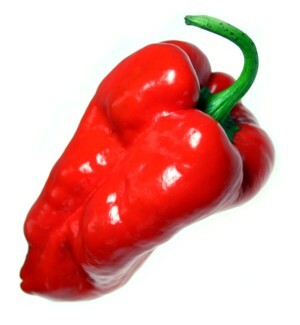 Have a Chile Pepper Christmas! 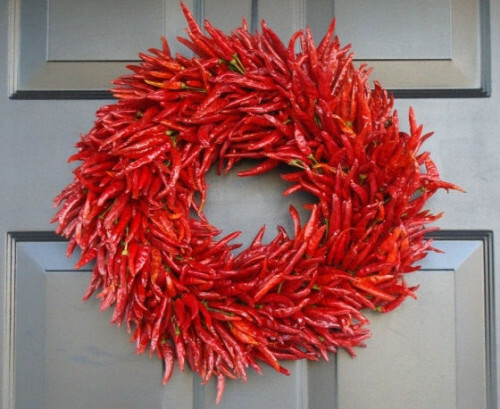 Here are some ways to add some chile spice to your holidays! 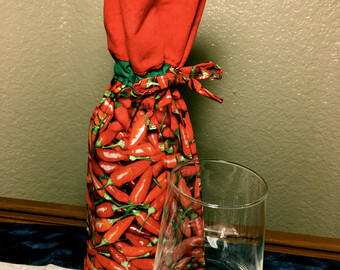 This is the first of a series of spicy gift ideas for the holidays…. 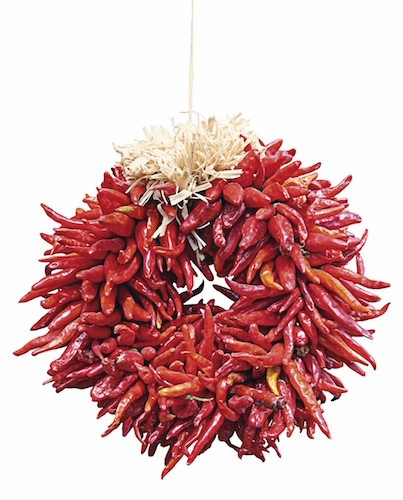 Why not dip these rings in guacamole?